March is national nutrition awareness month, so today I am going to cover some tips on nutrition and raising healthy eaters. It’s a tough world out there these days when it seems like there is junk everywhere and every time I turn around my kids have some candy bag they got at school, an ice cream social, another pizza party. These opportunities about to indulge in these unhealthy foods. How can we teach our kids to gain an appreciation and taste for healthy foods? 1 in 3 US children are overweight. In the last 30 years, the number of overweight children has doubled. 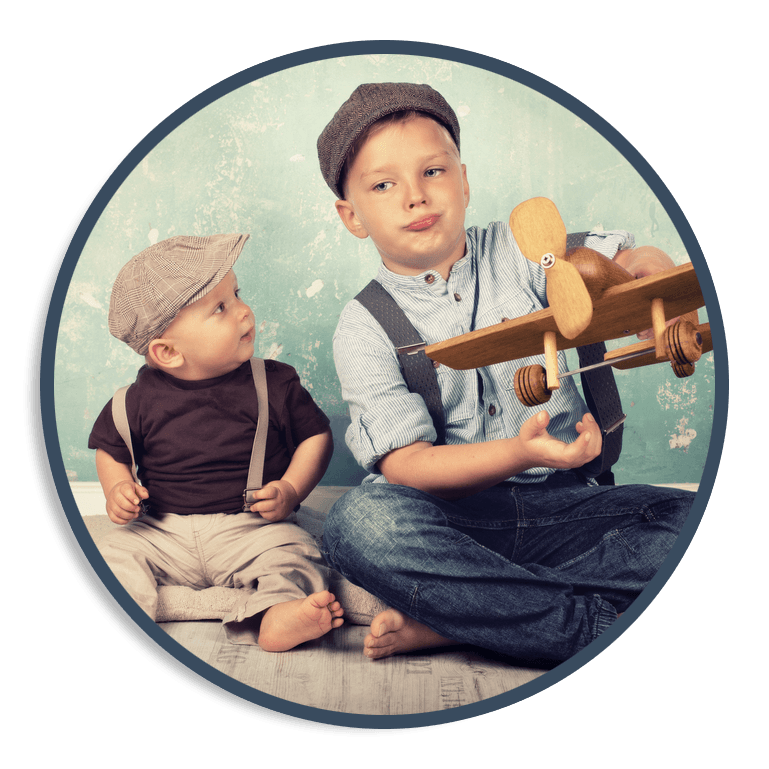 There is a strong likelihood that overweight children will be overweight adults. Different families and individuals can have vastly different needs when it comes to foods. Families with allergies or digestive or auto-immune issues have limits others may not. But in general, when we talk about healthy choices, we should think fruits and vegetables as the main part of the diet, healthy fats, whole grains, and if your family eats meat, keep it lean, such as fish and poultry. If you are vegetarian or vegan, you already probably know that beans, nuts, and seitan are good options. OK so that sounds great in theory but in practice, it’s a bigger challenge. How do we actually DO that?! Encouraging fruits and vegetables can be a struggle for many families. So here are some tips. Add fruits and or vegetables to everything! Pizza? load it with vegetables. They may pick it off at first but believe it or not, the exposure is important and helps them get more comfortable. Pasta and sauce, put them in the sauce, sauteed onions, red peppers and/or mushrooms. Eggs? add it to eggs, spinach, tomato, onions, mushrooms, red pepper, broccoli. Keep presenting them, keep the meals chalk full of vegetables. Research shows that on average, kids need to be exposed to a vegetable 18 times before they will accept it. So just keep presenting and add them to everything. Don’t make a big deal if they pick them out, eventually they will try it and will stop picking at everything! The other thing is that a lot of times we parents try to make meals so healthy but then snacks fall by the wayside. They end up eating chips or other processed sorts of foods. In that case many kids will pick at their lunch then hold out for snack and fill up on the much less healthier options then. To circumvent this, keep everything healthy, including snacks. If snacks are always fruits and vegetables, like veggies and hummus, or veggies and ranch or yogurt with fruit mixed in, celery and peanut butter, then no matter when they eat, the will be eating healthy! Then kids tend to eat lunch or dinner until they are full rather than holding out for a more unhealthy snack. 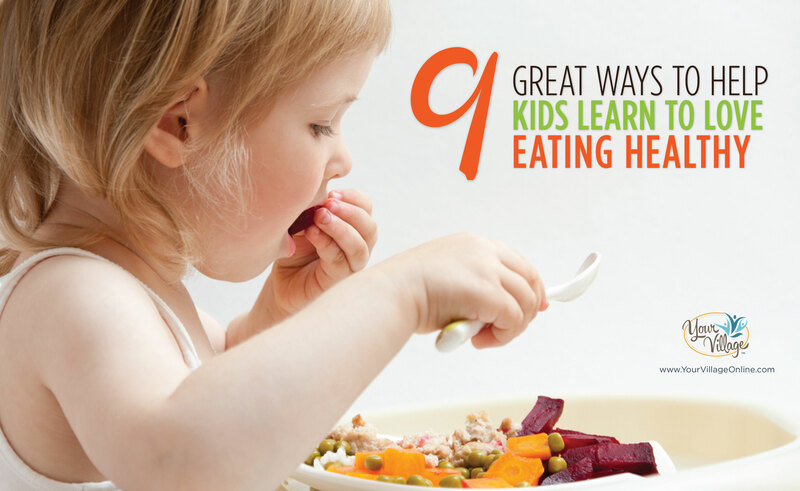 To learn the 7 other tips for raising healthy eaters, plus 2 more tips on raising healthy kids overall, you can listen to this episode on our podcast.